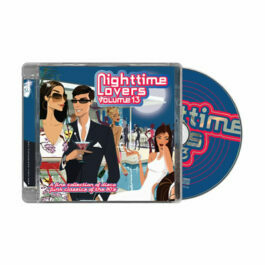 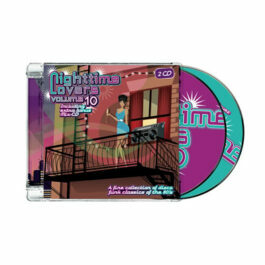 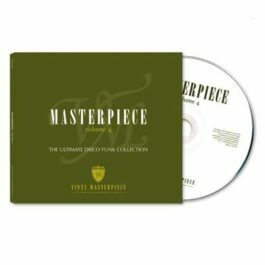 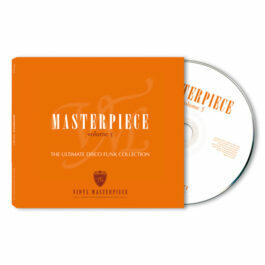 The first Masterpiece CD in a serie of great disco/funk compilations on PTG Records. 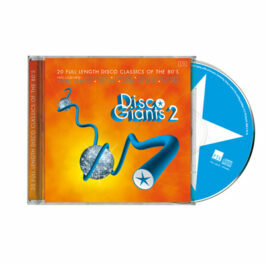 This exclusive CD features some of the greatest disco classics of all time. 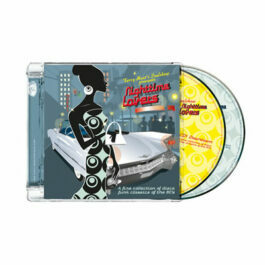 For a sneak preview, check out the tracklisting and the soundfiles below!